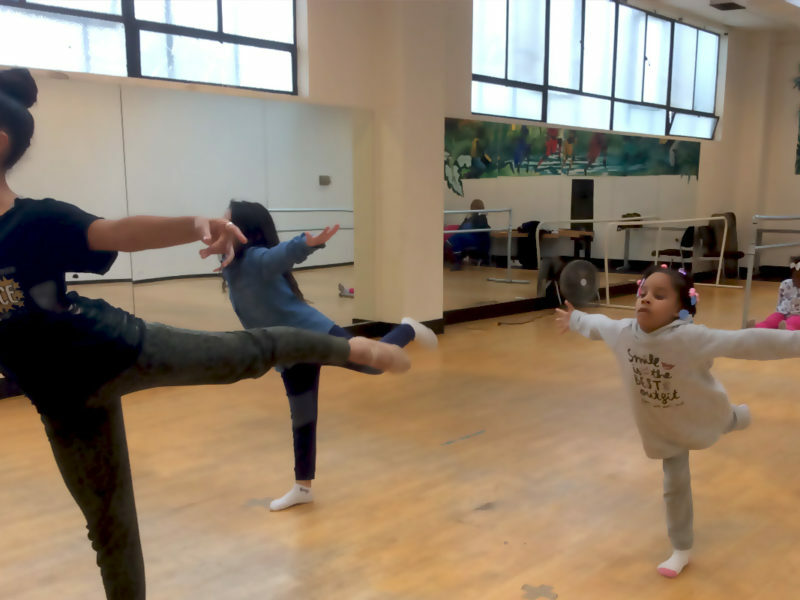 Raissa Simpson’s PUSH Dance Company Builds Vibrant Contemporary Dances To Gain A Deeper Understanding Of The Challenges Attributed To Mixed Heritage. 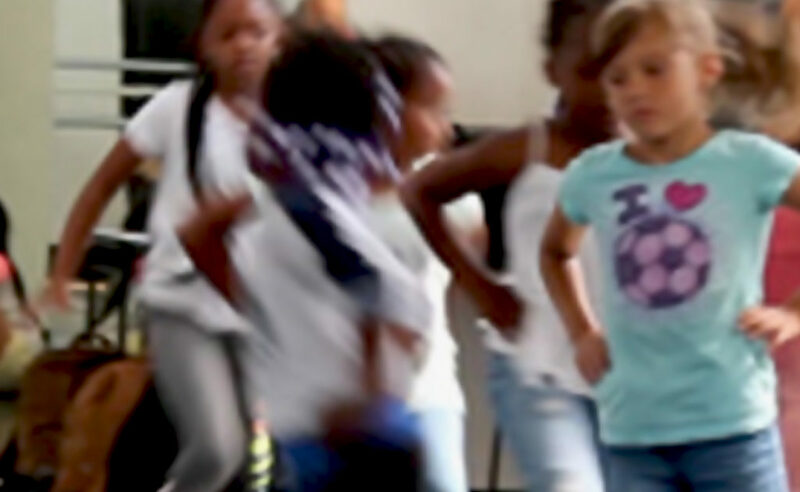 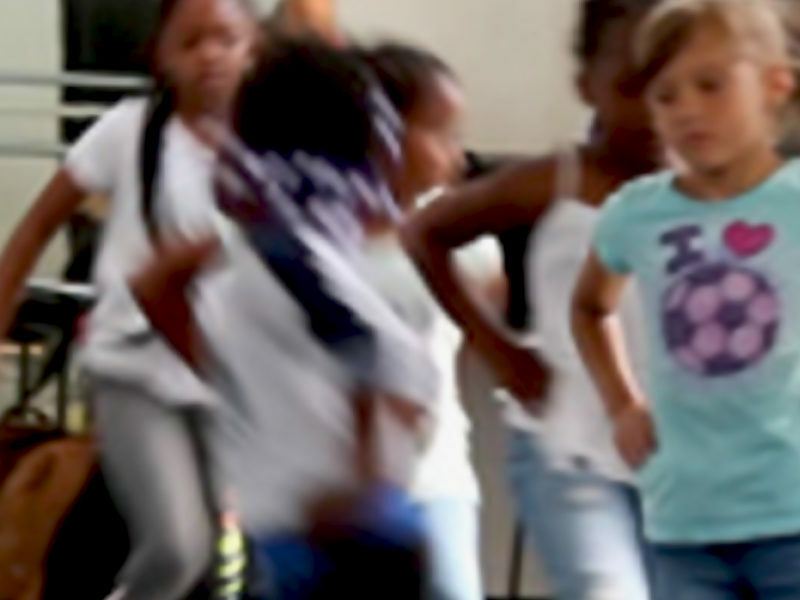 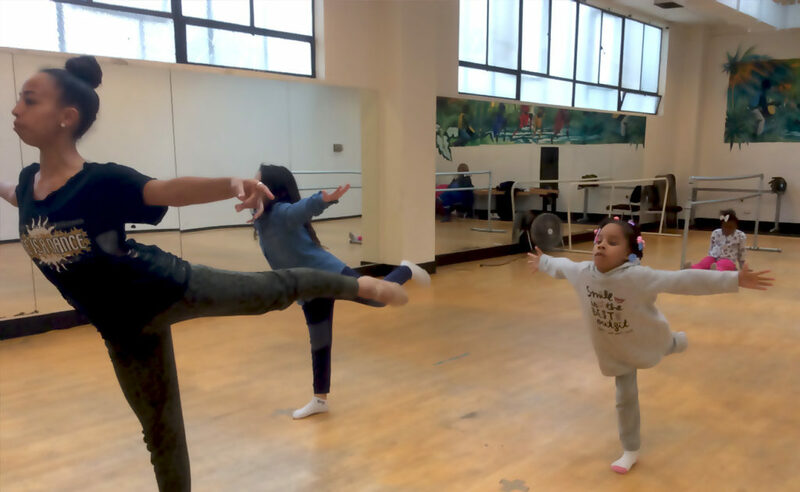 For over a decade, PUSH Outreach has served nearly 1,000 K-24 youth and students through dance education in schools, community centers and public programs. 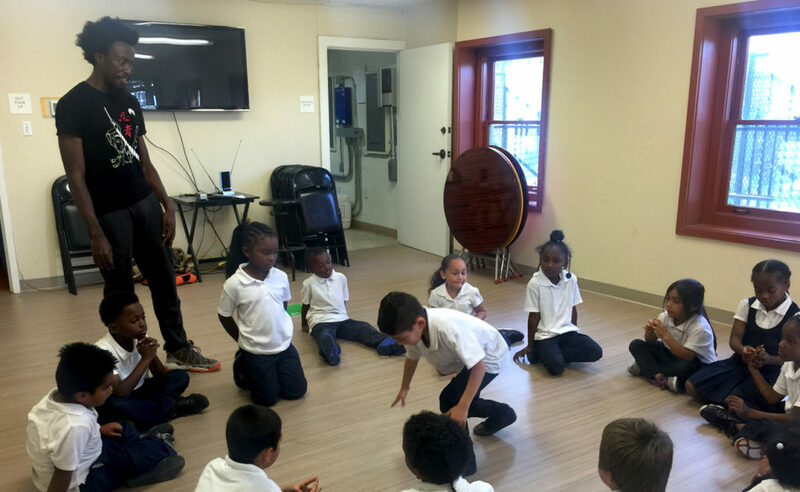 Our mission is to teach dance and provide students with the resources to achieve any of their goals through a passion for learning. 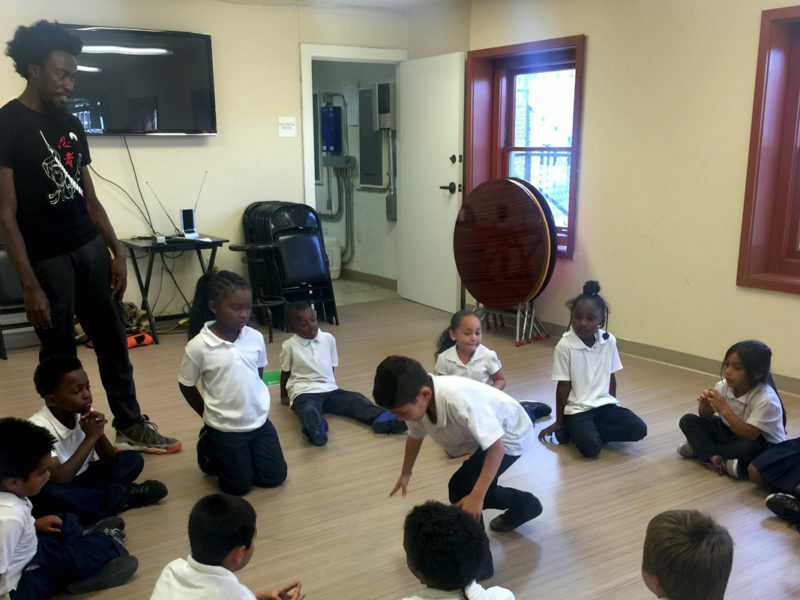 Our outreach program runs year-round with classes for all ages and abilities.